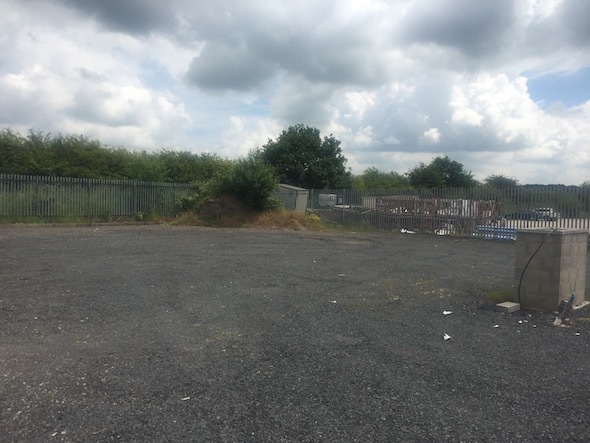 Whilst a contaminated land planning condition was not attached to the decision notice for the proposed development, it was concluded that to assess the risks to ground workers a desk study report was required to determine the potential issues on the site arising from historical uses. The first stage of the desk study was to review the site history using a combination of Ordnance Survey maps dating back to 1880, aerial plates and street level imagery. The review revealed that whilst the site has not been developed, the surrounding business park was developed in the 1990’s. A number of potential areas of in-filled ground were identified within 250m of the site. Two BGS boreholes were identified in close proximity to the site, which confirmed the absence of made ground at the positions of the boreholes. 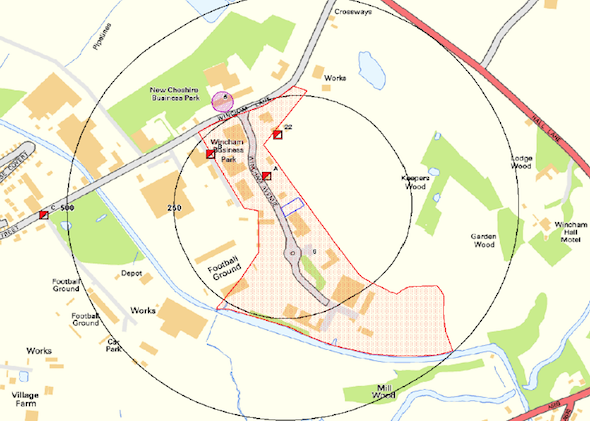 Data provided by Groundsure and the Environment Agency identified the site as being on a landfill that had accepted inert waster form 1991 to 1992. On completion of the desk based exercise a site walkover was undertaken, which revealed the site comprised of an open parcel of gravelled land. A qualitative risk assessment was undertaken to assess the potential sources of contamination identified in the report, the data in the nearby boreholes were used to discount the landfill under the site as a credible source and it was concluded that the in-filled land within 250m of the site had the potential to impact on the proposed development. The incorporation of gas protection measures comprising of a gas resistant membrane was proposed as an alternative to ground gas monitoring.